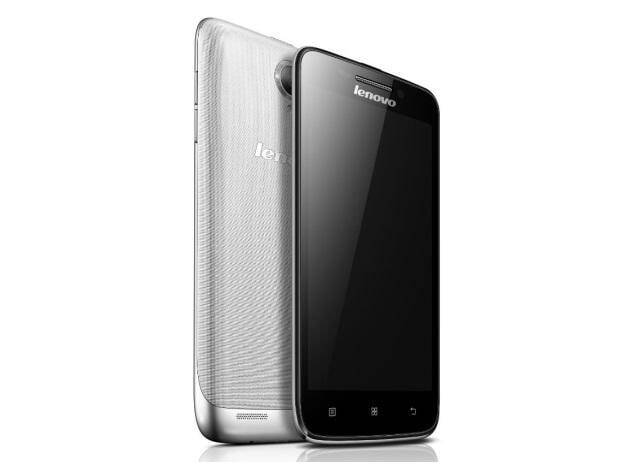 Lenovo S650 smartphone was launched in December 2013. The phone comes with a 4.70-inch touchscreen display with a resolution of 540x960 pixels. Lenovo S650 is powered by a 1.3GHz quad-core MediaTek processor. It comes with 1GB of RAM. The Lenovo S650 runs Android 4.2 and is powered by a 2,000mAh removable battery. As far as the cameras are concerned, the Lenovo S650 on the rear packs a rear camera. It sports a camera on the front for selfies. Lenovo S650 based on Android 4.2 and packs 8GB of inbuilt storage that can be expanded via microSD card. The Lenovo S650 is a dual-SIM (GSM and GSM) smartphone that accepts Regular and Regular cards. Connectivity options on the Lenovo S650 include Wi-Fi, GPS, FM radio, and 3G. Sensors on the phone include accelerometer and proximity sensor. The Lenovo S650 measures 138.00 x 69.80 x 8.70mm (height x width x thickness) and weighs 126.00 grams. It was launched in Silver colour. It satisfy my want of a mobile, the storage, the speed, of course the specs. It never make waste of my time, it really process speed. Thank you.. I have purchased s650 2 months back and all of a sudden it's touchpad stopped working. right side of the touchpad is inoperative. Service center experience is worst. Customer care people are dumb and are not supportive at all. They would take minimum 15/20 days to replace your touchpad. Disgusting service.